If you are new to cryptocurrency then this guide should help point you in all the right directions while making you aware of the many pitfalls that exist. The articles intention is to show you how to invest, where to keep your funds, how to keep them safe once you have them, how to buy alternative currencies and what to consider before you purchase any currency. Please note that this article is largely a reflection of my own experiences with the Cryptocurrency space. There are many different ways to achieve the same outcomes that have been discussed below. I have attempted to cover the essentials in an easy to understand way using some of the most trusted platforms and services available. My name is ‘Average Crypto Joe’. I’m 34 years old, live in the UK and I am a Financial Adviser. Yes, your read that right, a real life Financial Adviser. Fully qualified and with 16 years experience in the Financial Services sector. No one is a professional, no one is qualified and no one should advise you. Regulations related specifically to Cryptocurrency do not yet exist and neither do Qualifications. How do I buy my first Coin? So to start with you will need to buy a Major Coin. Coins like Bitcoin, Ethereum, LiteCoin and BitCoin Cash are examples of this. The largest centralised exchange globally in this market is Coinbase.com. It is a US based site that has proven to be reliable and popular amongst first time investors. It might not be the cheapest when it comes to fees (for buying and transferring out to wallets/exchanges) but it’s a safe bet for any newcomers. You want to invest in and hold a Major Coin in the hope it rises in value over time. (We will look at Alt-coins in more detail later in this guide). Using Coinbase should be very straight forward. You simply need to move through the sign up process. Once you have verified your account you will then be permitted to start purchasing Cryptocurrency. Provide additional Identification and Address Verification. Using a Bank Account instead of a Debit/Credit card. A set number of days have passed with no issue and CoinBase recognise that you are a legitimate user. Once you have chosen which coin you wish to hold it will be placed automatically into a Coinbase wallet. It is always advised that you do not keep your Cryptocurrency on an Exchange. The simple reason being is that an Exchange could be hacked, suffer downtime or restrict access to your funds for any number of reasons. One of the key principles and benefits associated with Crypocurrency is that of custody and control. It is always safer to hold the funds you own in a Wallet that only you control and have access to. Wallets largely come in two forms. Hardware based or Software based. For an in depth Guide to choosing the best Wallet for you please see my Cryptocurrency Wallets Guide. Hardware wallets are like USB sticks that have their own form of security required to access the information/currency in then. Hardware wallets exist to protect against hackers. This is probably the safest place to store Cryptocurrency. They are on the whole very secure and are difficult to hack. However, since they are stored online or on your computer and in some way linked to the Internet there will almost always be the potential of being hacked. When selecting a wallet to use you MUST only use a Wallet that supports your currency. If you don’t, you could lose your funds when transferred. Spend some time at this stage searching the web for Wallets that support your chosen currency and that are quite clearly safe, authentic and reliable. I personally use Metamask alongside Google Chrome to store my Ethereum and ERC20 Tokens (Alt-Coins). For Bitcoin I have used Bitcoin Core. Always do your own research just to be on the safe side. Blockchain is a disruptive technology that is aiming in part to not only speed up the transfer of funds from one place/person to another but is also trying to reduce the costs involved in doing so. As things currently stand fees for transferring currencies exist. The fees to transfer range quite dramatically depending upon which currency you wish to transfer and what service/exchange you are using. Although you have choice in who you choose to transact with and can control costs to a degree my suggestion to an inexperienced investor would be to prioritise security and reliability over that of cost at this stage. The fees that exist should be made clear by the platform/exchange you are using before you make any transfers. The fees cover the costs associated with the transfer as well as a charge by the exchange. As the technology improves in the Crypto space it is likely that we should see lower costs and faster transactions. An example of this today is the implementation of SegWit on a number of popular exchanges (Segregated Witness, used to transfer Bitcoin). Transfer costs have dropped by around 33%. For me, this was and still is probably one of the most confusing and worrying aspects of working with Cryptocurrency. Simply because it feels quite different from normal banking transfers and most of the current systems and services in place are not as intuitive as we are used to. Essentially, once you have set up your wallet, there are three aspects to make a note of: The Public Key/Address, the Private Key and the Wallet Password. My suggestion to you would be to make a note of each and keep it somewhere safe and that is easily accessible for copying and pasting when needed. This address is unique. The account numbers themselves are known as a ‘Nonce’. The Private key could be looked at as being your PIN and your Public Key your ‘long card number’ if we were to compare the security with that of a Credit or Debit card. A Private Key is again unique to you and is the code that lets the blockchain know that you are the owner of the wallet and in turn the owner of the currency associated with the wallet. It is absolutely imperative that your Private key is kept confidential and known only by you. Never share this with anyone for any reason. Most wallets will not require you to input your Private Key and instead ask for you to set up a complex/strong password that is required each time you wish to login or send funds. Personally, I use a Word document that I keep on my computer and print it out whenever I make amendments to it. I hold both a soft copy and a hard copy. The reason being, is if you somehow damage your computer and/or lose the piece of paper the accounts are stored on you essentially lose access and proof of ownership to your funds! To transfer the funds from the account where you made your first purchase of a Major Coin, you simply need to ‘Send/Transfer’ them depending on the wording the Exchange chooses to use. After clicking ‘Send/Transfer’ you will be asked what account you wish to send them to. This address should be your wallet address/Public Key. If this is your first time my advice is to check, double check and triple check just to make sure you are sending it to your wallet and not somebody else’s. If you are moving currency to an exchange then it is a very similar process to that of moving it to a wallet. When on the exchange you will navigate to the the ‘Deposit’ section. If you are moving funds to an exchange it would be safe to assume that your intention is to use your currency to purchase another currency/Alt-Coin. It is very important to note that when you are moving funds to an exchange you will first need to move the funds you own into an exchange wallet of the same currency. For example: Ethereum to Ethereum. You cannot just purchase other coins from your wallet. Attempting to do so could result in you losing your currency. Lets look at this in more detail with an example. You want to but some Quantstamp Coins (QSP). 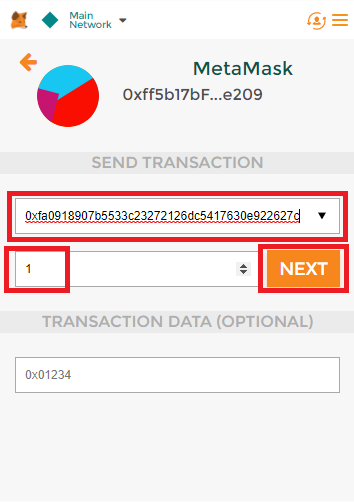 You own Ethereum (ETH) and its stored in your Wallet (MetaMask). You choose the exchange you wish to use (Binance). 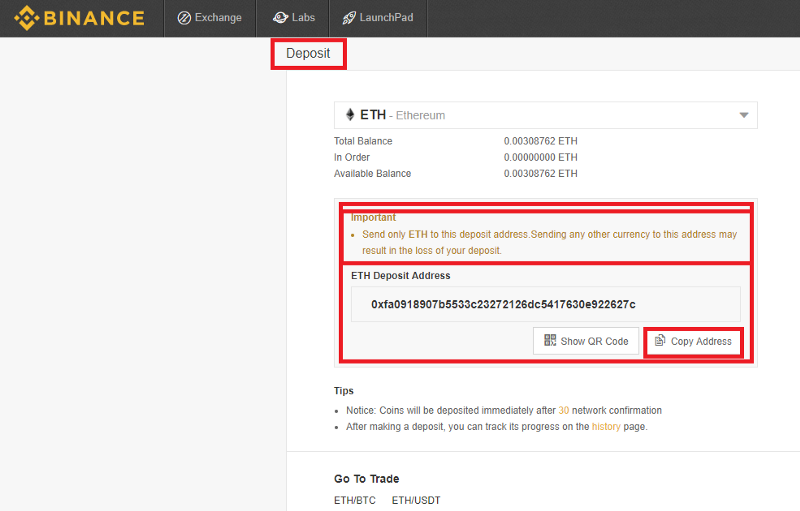 Now find the deposit section and look for Ethereum (ETH). Click Deposit — the exchange will now generate a unique Nonce/Public Address specifically for you. Deposit Section on Binance — Search for Ethereum — Note the Nonce for Ethereum deposits for you. This is very similar to a wallet. Now head back to your wallet and send the funds to the address that the exchange gave you. the Exchange Nonce is entered into the address section — enter the quantity of Ethereum you wish to send — Click Next. A few minutes later your Ethereum will be in the exchange account you sent it to. A quick note, transaction times can vary. Typically it should take no more than a few minutes but can take as long as a few hours depending on the congestion on the network you are using. 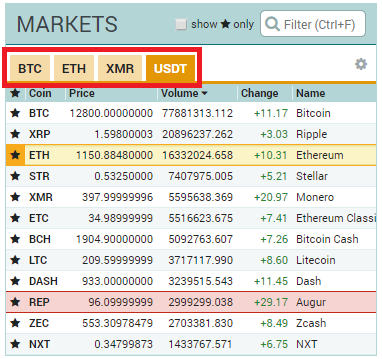 Now use the search tool in the ‘Markets’ section to locate Quantstamp on the exchange and then look for its pairing with Ethereum(QSP/ETH). You can now choose how much Quantstamp you wish to buy. Simple… kind of… don’t worry it’ll get easier with experience. An Alt-Coin is essentially any Coin or Token that is not a Major Coin. In other words not one of the mainstream coins listed above. There is not a specific way to differentiate between Major Coins and Alt-Coins other than through popularity in the market place. This can be reflected by a coins trading volume/liquidity/Market cap. The higher these are, the more likely the coin will be recognised as a Major Coin. Alt-Coins are not typically available to buy direct. They must be purchased using Exchanges or through Initial Coin Offering’s (ICO’s). 99% of the time you will need to purchase an Alt-Coin using one of the Major Coins. Exchanges and ICO’s don’t typically accept FIAT currency, Dollars, Sterling, Euros, Yen etc. Exchanges are places that bring buyers and sellers of cryptocurrency together. These exchanges are similar to existing Stock Market exchanges. These are where you will be able to trade one currency for another. This is one of the places where you will be able to access the Alt-Coin market. 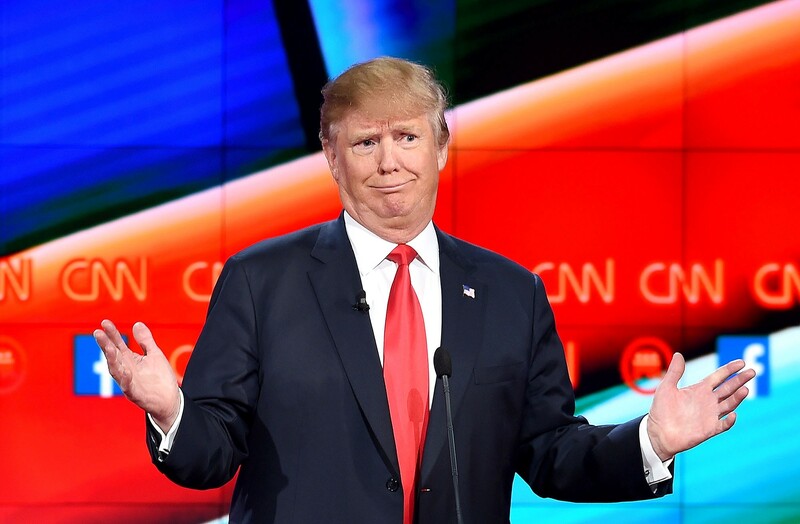 Above I made reference to you needing to trade a Major Coin for an Alt-Coin. Just like Forex Trading, currencies typically trade in ‘Pairs’. For example ‘USD/GBP’ or ‘EUR/AUD’ etc. These two Coins dominate the Cryptocurrency world at present and have the highest level of liquidity. Liquidity is important because it creates the means to buy Alt-Coins. A point to note here is that Liquidity and Volume are connected. If you are using a Major Coin to buy an Alt-Coin, it is unlikely that you will not have any problems since Major Coins are considered ‘major’ due to the high level of liquidity and volume that they exhibit. Your trade is likely to be filled and completed within a few minutes at most. On the flip side, if you are trying to trade an Alt-Coin for a Major Coin be aware that your Alt-Coin might be going through a period of low volume (low levels of supply and demand) which in turn has limited liquidity. This means that your order to trade it could take more time than expected. Hours, possibly days. It is worth checking the Alt-Coins volume before buying or selling so that you can at least anticipate how long it might take to trade back to a major coin. I use coinmarketcap.com to get a better understanding of a coins volume before trading it. To gauge if volume is high or low I will compare it with Major Coins. Example of Volume within 24hrs. Binance — Probably the biggest exchange in the world along with being reliable. It also carries the largest number of coins available to trade. Poloniex — Again, a very good site in terms of its intuitive interface and number of tradable coins. Initial Coin Offerings or ICO’s are similar in feel to IPO’s, Initial Public Offerings. They are however very different. An IPO, Share purchase, gives you the right of ownership, voting rights and exposure to the future earnings of a company. An ICO does not. ICO’s are a means of crowd funding for start-up’s and do not give you any degree of ownership, voting rights or exposure to future income unless otherwise stipulated in the company’s White Paper. ICO’s are unregulated. This means that they do not have to conform to any regional law or widely accepted means of raising funds. 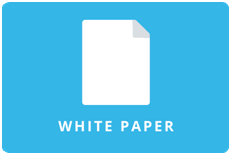 They can essentially say whatever they want in their Whitepaper to raise funds they so desire. Investing in any Crytocurrency is high risk. Investing in ICO’s is even higher risk. ICO’s are ideas and typically nothing more than that. ICO’s, more often than not, do not have a fully working product or service in place. They require your investment to bring the idea to life. 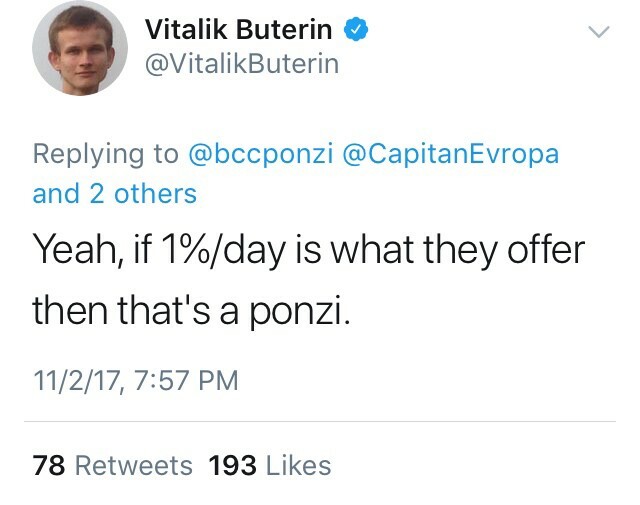 This is why ICO’s carry a huge amount of risk. However, as with all investments, risk is typically proportionate to potential reward. The pay offs can be huge. But equally you could lose it all. Only ever invest an amount you can afford to lose. In order to invest in ICO’s you need to first find a project that you feel warrants your investment. Once you have found an ICO you like the look of spend time carrying out extensive research before committing any money to it. Most ICO’s will have a Telegram group or Twitter. Check these out to get a basic idea about the project and why they want to raise funds. Then begin the task of conducting some due diligence by researching the project/company. This is by far the most crucial aspect of investing in any Cryptocurrency. Before committing any money I would suggest reading the Coin’s White Paper and getting to grips with the problem the project is aiming to solve. Aim to fundamentally understand the benefits it can offer over existing systems and services that we already have. If it’s not obvious after reading the whitepaper then it probably doesn’t have an edge or real use case. Take a good look at the Team behind the idea. Most professionally run projects will provide links to the team members individual Linkedin page’s. Take a look at where they have worked before and what they have achieved. Does it look like they have real experience in the area they are working on? Join the Coin’s Telegram group. Read what has been published in the ‘Pinned Message’ and ask as many questions as you can about what benefits the project/Coin will provide. Read the ‘Road map’. Where are they in their development of the project? Have they achieved what they set out to do when they said they would? What is on the horizon and how realistically can it be achieved? Use Twitter and Google to look for both positive and negative press. If it looks and sounds too good to be true… then it probably is! Cryptocurrency is without a doubt in a bubble right at this moment. There is too much money in coins and projects that simply will never achieve what they have set out to. They will fall by the way side and disappear as other projects with real use case application and commercial benefits attract more investors and customers. All investing is gambling. As a financial adviser I know this all too well. However, I also recognise the value of being informed and staying informed. So do your research and keep on doing your research even after you have invested. Before investing, ask yourself, would you use this service? How would you or the company you work for benefit from this idea? Cryptocurrency is a hugely volatile asset class as it currently stands. It is trying to find its feet and its backers are slowly creating a paradigm shift in all aspects of systems and services. It is very likely that in 10 years time we will look back at this and say, “why didn’t we get behind this blockchain idea sooner….”. I would be prepared to speculate that at least 85% of the current market/coin’s will not be here in 5 years time. The market will start to consolidate. 1465 Coins and Tokens currently exist. Do your research and aim to pick Coins that you think will be here in 5, 10, 20 years time. The sites below are tools I use everyday to determine how my current positions are doing as well as to identify future opportunities and stay abreast of updates related to my coins. Coin Market Cap — provides information on coin values, volume, historic prices, basic charting and direct links to Coin/Token websites. Coin Central — Provides topical news on the Crypto World with some very good basic educational guides. Cryptocurrency Calender — Love this site. It helps you to diarise upcoming announcements, events and road map targets related to your coin/s. The information is policed and evidenced by the users of the site. Twitter — Obviously not the most reliable of information sources. However, its the ‘meeting place’ for 90% of the blockchain creators,pioneers, leaders and advocates. You will find twitter full of fueled debate and new ideas.Try and find people that resonate with your approach to investing. Trading View — Provides sophisticated charting tools for those that wish to take a more technical approach to investing. YouTube — this is definitely a controversial choice for using as a research tool, but just like Twitter, if you look hard enough you will find some truly inspirational people on here. Many YouTube videos have helped me to better understand the underlying technology of blockchain and the use case’s for the coins the various channels represent. Many more research tools and sources are available but these should get you started. Thank You for taking the time to read my first publication. It is still very much a work in progress and will be updated to reflect the ongoing changes and improvements to the Cryptocurrency world.